Cambridge MA-based analyst house Forrester Research has released the latest iteration of its flagship Forrester Wave for Endpoint Security Suites report for Q2 2018. In their 21-criteria evaluation of endpoint security suites providers, Forrester researchers Chris Sherman, Salvatore Schiano, Christopher McClean, Madeline Cyr, and Peggy Dostie identified the 15 they consider the most significant in the market space. For Q2 2018, those 15 are Bitdefender, Carbon Black, Check Point, Cisco, CrowdStrike, Cylance, ESET, Ivanti, Kaspersky Lab, Malwarebytes, McAfee, Microsoft, Sophos, Symantec, and Trend Micro. The Forrester researchers then researched their endpoint security suites, analyzed them, and scored them. 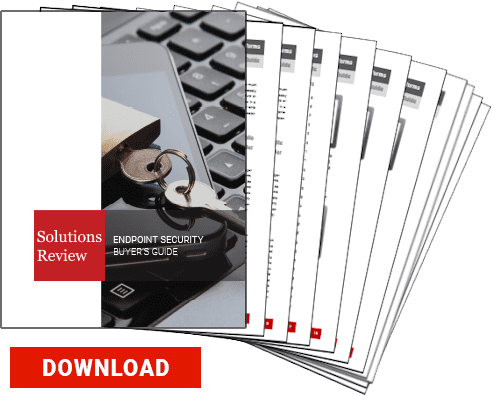 The Forrester Wave for Endpoint Security Suites report details their findings and examines how each vendor meets (or falls short of) Forrester’s evaluation criteria and where vendors stand in relation to each other. The Report also outlines the current state of the market and separates the top providers into Leaders, Strong performers, and Contenders. The endpoint security suites market is a large one featuring mature capabilities; that it would have an equally large Leaders field in the Forrester Wave report shouldn’t be too surprising. For the Q2 2018, 7 solutions providers—just about half—were named leaders: Trend Micro, CrowdStrike, Symantec, Check Point, ESET, Sophos, and Bitdefender. Meanwhile, Carbon Black, McAfee, Kaspersky Lab, Cisco, Cylance, Microsoft, and Malwarebytes were all named Strong Performers, while only Ivanti was named a Challenger. Trend Micro and Check Point were praised fully featured suites with adapting preventative capabilities. Symantec and ESET were praised for their focus on user experiences and customers demands in addition to their threat prevention features. Bitdefender was lauded for its prevention capabilities it provides across a wide range of platforms, while Sophos received commendation for its machine learning. Crowdstrike was hailed as a model of exploit and behavioral detection capabilities. According to the Forrester Wave for Endpoint Security Suites, 2018 is marked by a demand for more effective solutions; IT security teams have found gaps in their coverage even while vendors race to achieve better threat prevention and EDR. Forrester’s researchers state that IT professionals now seek out suites that protect against modern threats like fileless malware, decrease endpoint complexity, and inspire confidence. Prevention and EDR Equally Important? 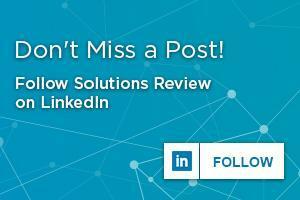 We’ve written before about the surge in popularity and attention EDR has received recently, as more solution providers and IT security teams grapple with their inability to stop 100% of all threats. Prevention has been seen as less essential as detecting threats that have already penetrated enterprises’ IT perimeters. However, The Forrester Wave for Endpoint Security Suites Q2 2018 seems to evaluate both factors as critical to an effective endpoint security suite. If anything, prevention might even count more for Forrester’s researchers: in their scorecard, Threat Prevention counts as 20% of a vendor’s overall Wave score whereas Threat Detection counts for 15%. You can read the full Forrester Wave for Endpoint Security Suites Q2 2018 here.